At MagicCon 3 it gets paranormal! 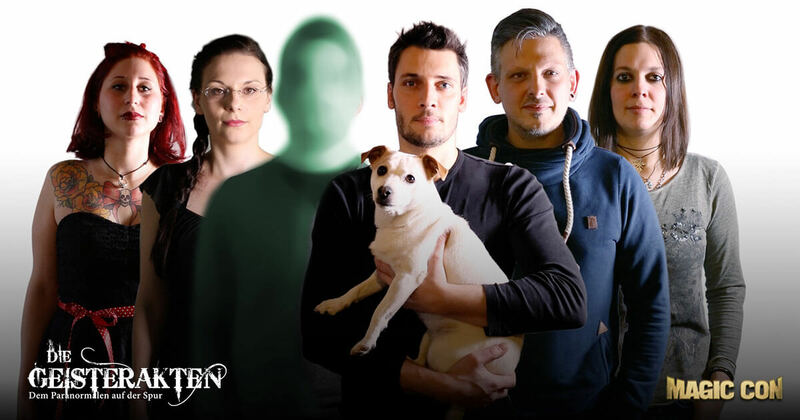 The team of Die Geisterakten will keep us company at the Maritim Hotel Bonn and report on their experiences in the search for paranormal activities. 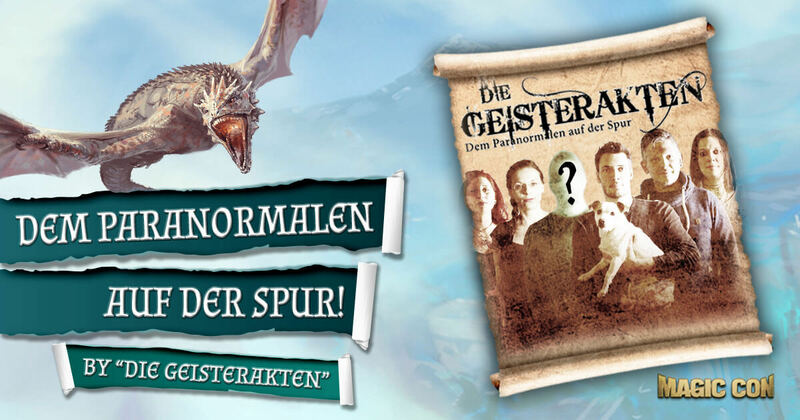 Die Geisterakten is a well-known web series that you can watch on Amazon Prime and YouTube. The private non-profit project was founded in 2015 and gets to the bottom of unexplainable things with modern technical equipment and common sense in remote forest areas or abandoned buildings. Often one is struck by language, because some events do not seem to come from this world. It’s not uncommon for it to get pretty scary, but the well-rehearsed team goes to its limits to find answers. If you don’t know the guys and girls of the ghost files yet, then check out their Facebook page and take a look at their episodes! Please note that the Geisterakten team will only be present at MagicCon 3 on Saturday.